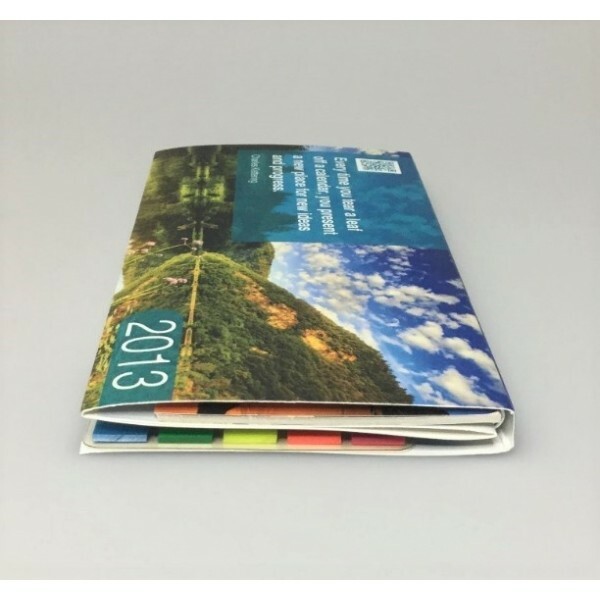 This beautifully presented sticky note and calendar set, will ensure your branding, graphics and logo's get all year round branding exposure. This set has all the key essentials needed for busy lifestyles for both work and home. 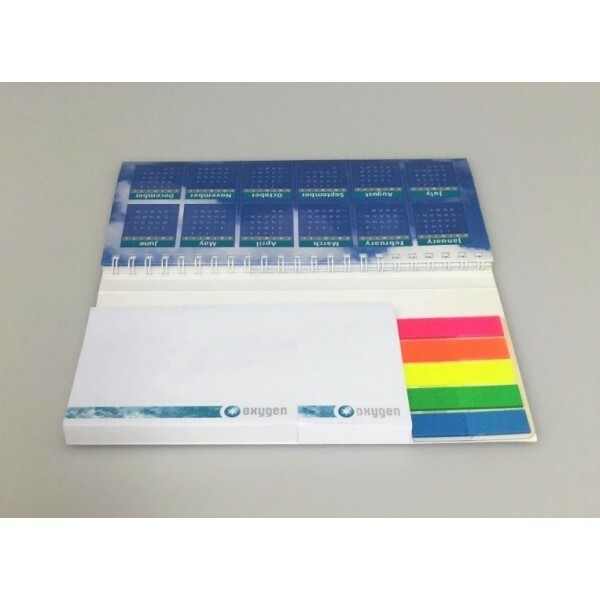 - Soft Laminated Carboard Cover which wraps around entire set. 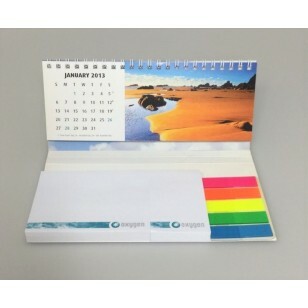 This item is branded with your graphics on both the Calendar as well as the sticky note. This item is made in Australia. 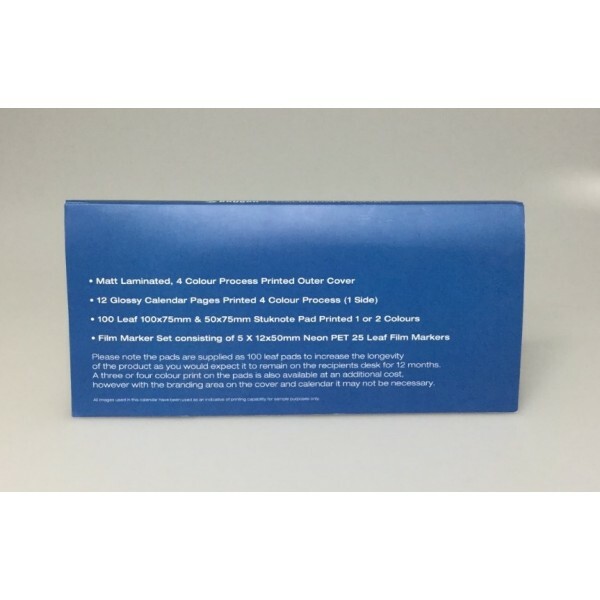 Delivery is within Australia only. 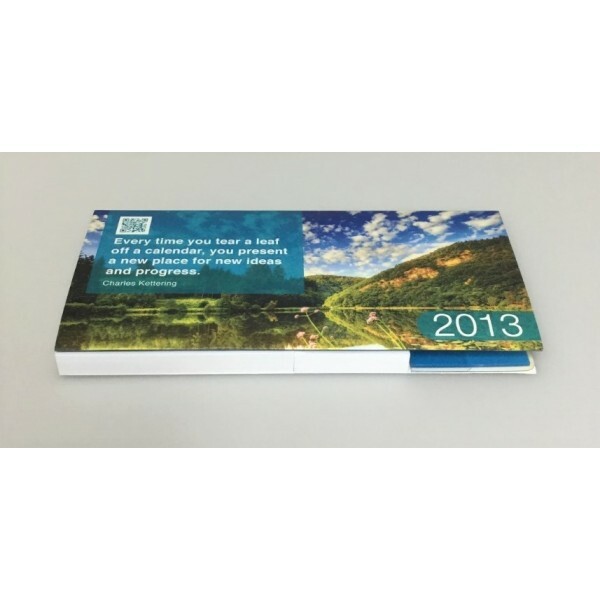 For other ideas for an all year round promotional product, consider our promotional sticky note cubes.